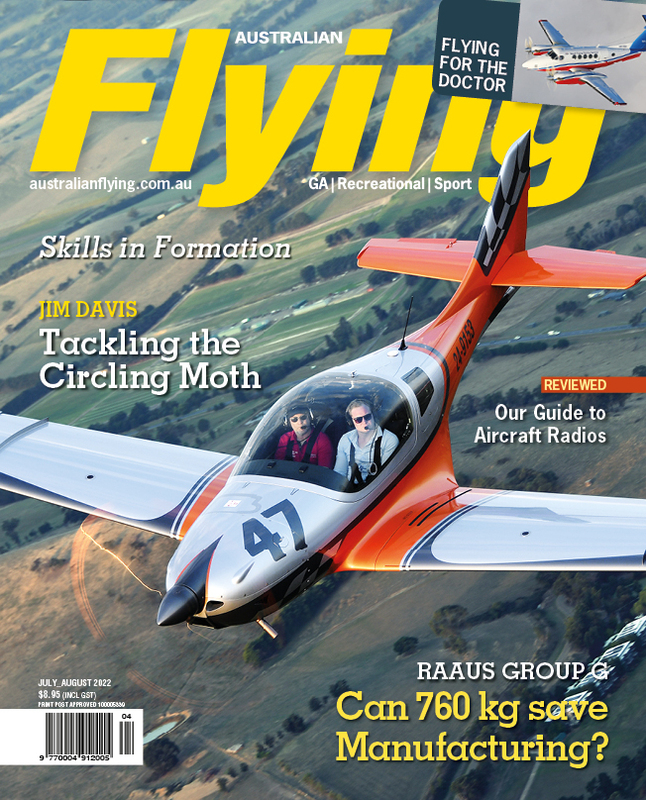 Australian Flying is staffed by an experienced and dedicated team of writers and pilots who share a common goal: to inform, advise and entertain those whose passion is flying. Each issue offers hands-on tips to better flying as well as the latest technologies, and of course all the relevant news that affects the day to day operation of our aviation industry. Australian Flying is the ideal choice for your advertising dollar and is regularly supported by flying schools and aircraft & aircraft accessory manufacturers. 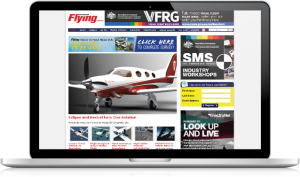 Australianflying.com.au is packed with the latest news, reviews, features, events, destinations, galleries videos, blogs, competitions and everything else you need or want to know about flying light aircraft. 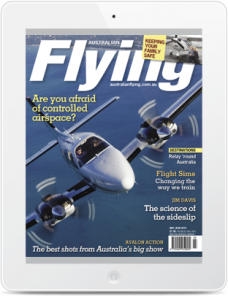 Australian Flying is now available on Zinio. Subscribers can now access news, features and hands-on tips published in print immediately on publication day. Readers will also be able to experience and interact with brands via hotlinks from digital ads to website and videos. 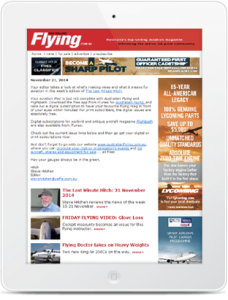 The free Australian Flying email newsletter is sent out weekly on Fridays to pilots, operators and training organisations + anyone with an interest in general aviation who wants to subscribe. The newsletter is promoted in the magazine and, in turn, drives traffic to the Australian Flying website.